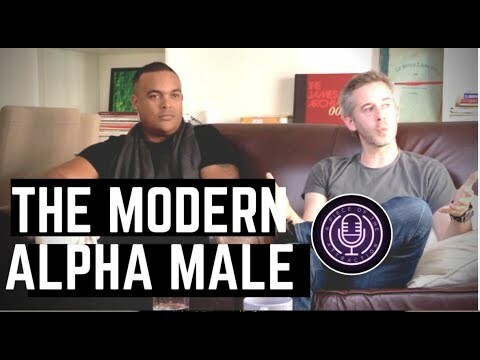 YOUTUBE: https://www.youtube.com/user/kezia2929 The Modern Alpha Male In this climate of confusion regarding the roles we should play when it comes to dating, expectations, attraction and relationships, men are often left puzzled about what the fu*k an alpha male represents anymore! Myself and two of my top instructors on the team take a look at the alpha males from a bygone era, and compare them with the new updated versions that society encourages, but that just don’t seem to make the same impact or fulfil the deep desires of women. We also look at the key qualities of an alpha male, and how a man can take on some of those qualities in ways that will not compromise their values and goals. The conversation ended up turning into a debate, which ended up beautifully spiralling on to other unexpected but highly informative topics. As usual all the content on this show is strictly unfiltered and is shared with the aim to help men action better choices and generate better results.